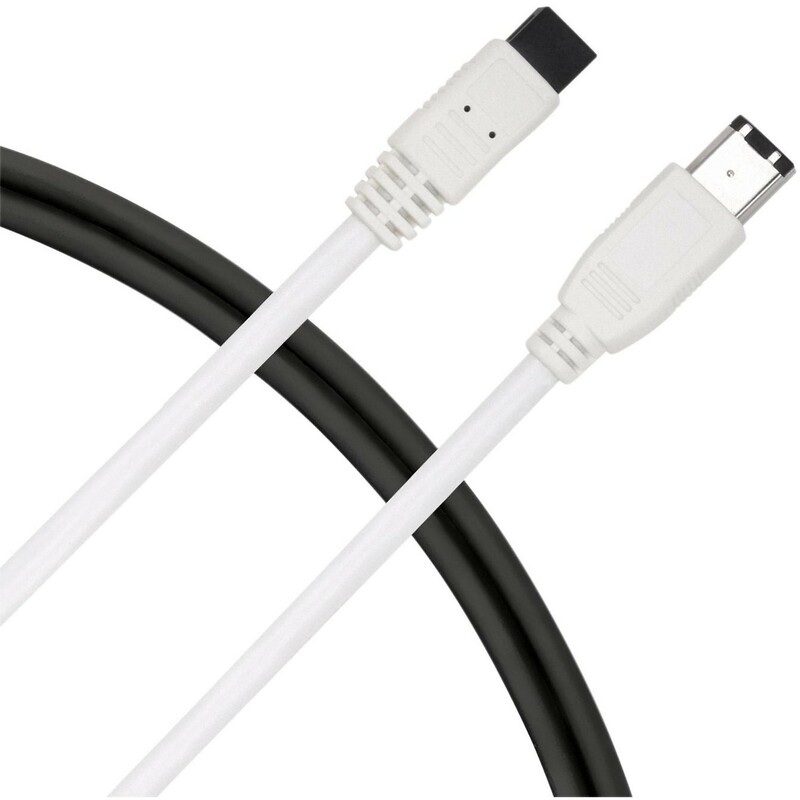 9-pin Male iEEE 1394b to 6-Pin Male iEEE 1394 FireWire cable will connect your 9-pin FireWire device to a 6-pin device without the need for any costly upgrades. It’s an ideal cable for professional and home recording data and video transfers. 400 Mbps transfer rate for fast data-heavy transfers. Guaranteed for life!